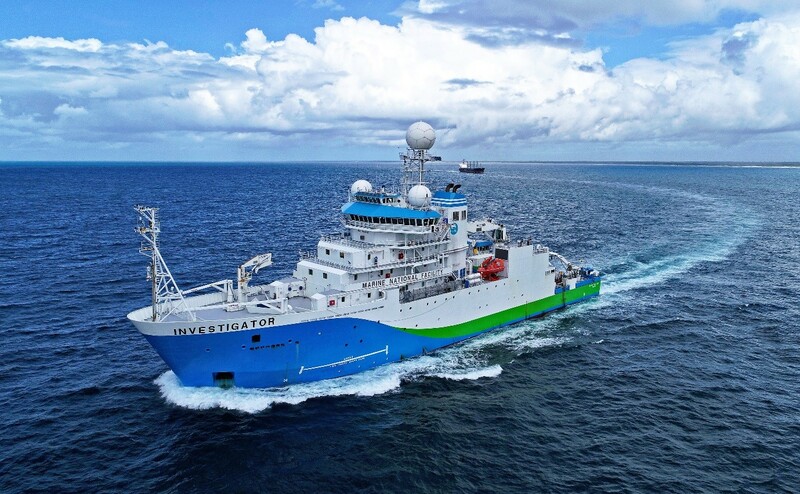 Australia’s advanced marine research vessel, Investigator, will be scaling up to full year operations to deliver the maximum benefit from this national scientific infrastructure. Investigator will now offer marine scientists 300 operational days of research each year from 2019-20. The scale-up to full year operations follows the successful delivery of a series of complex, multidisciplinary voyage schedules since vessel commissioning in late 2014. It was announced as part of the Australian Government funding commitment of $1.9 billion to 2028-29 for the Research Infrastructure Investment Plan. 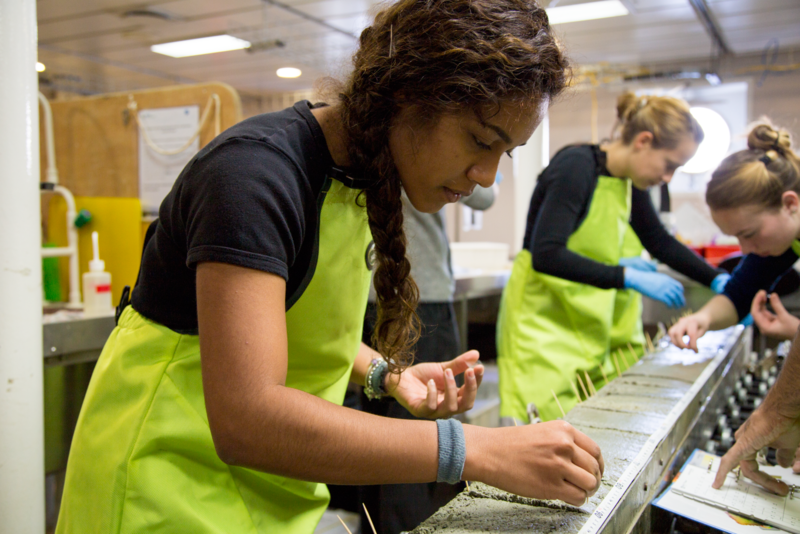 Investigator has been a step change in marine research capability for Australia and has delivered a collaborative hub for marine research, education and training across our vast marine estate. The vessel offers a highly flexible platform for a wide range of oceanographic, atmospheric, biological and geoscience research anywhere from ice edge to equator. Experience has demonstrated a very strong demand from marine researchers for sea time on the vessel. In the 2019-20 Granted Voyage application process, researchers applied for over 700 days of sea time! Full year operation of Investigator will extend the ability of Australian marine researchers to address our biggest challenges and embrace our biggest opportunities from the nation’s growing Blue Economy , which will contribute over $100 billion to Australia’s economy by 2025. Research delivered by Investigator is already having a wide range of impacts, including increasing our understanding of the region’s marine environment and fisheries, and contributing towards improving global ocean and climate modelling. Since 2014, Investigator has completed over 30 voyages to conduct marine research, involving over 800 participants in science teams (including over 100 students), 50 institutions and 15 countries. In that time, the vessel has travelled over 100,000 nautical miles (nearly five times around the globe). See research we delivered in our first 100,000 nautical miles of operations. Australia's Marine National Facility, which operates Investigator, will work closely with the marine research community to maximise the opportunity and benefit that will be offered from the scale up to full year operations. The Marine National Facility Steering Committee will be meeting shortly to discuss the implementation plan for full year operations and further information will be released in early June. Researchers can apply for sea time on Investigator through the Granted Voyage program funded by the Australian Government. This is a competitive application process open to Australian marine researchers and their international collaborators. The Marine National Facility is owned and operated by CSIRO on behalf of the nation. It is one of several science-ready national facilities that CSIRO manage for use by Australian and international researchers. Investigator is a flexible platform that creates a collaborative hub for marine research and training in our ocean estate.